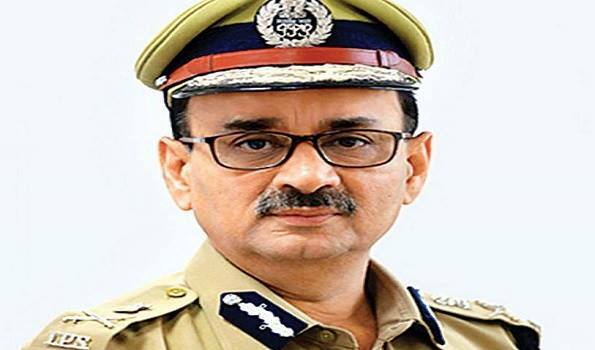 New Delhi: A day after he was removed as the Director of Central Bureau of Investigation (CBI) by a high powered committee chaired by the Prime Minister , Mr Alok Verma on Friday resigned from the Indian Police Service over his transfer to the DG Fire Service. In a resignation letter to the Secretary , Department of Personnel and Training, Mr Verma, expressing his sadness over his transfer from CBI said that he was not given any opportunity to explain himself.
'' The selection committee did not give an opportunity to explain the details as recorded by the Central Vigilance Commission before arriving at the decision and natural justice was scuttled and the entire process was turned upside down to ensure that the undersigned was removed as the director of the CBI'', Mr Verma wrote in his letter. ''Also it may be noted that the undersigned would have already superannuated on July 31 2017 and was only serving the government as director CBI till January 31 2019 , as the same was the fixed tenure role. The undersigned is no longer director CBI and has already crossed his superannuation age for DG Fire Services, Civil Defence , Home Guards.